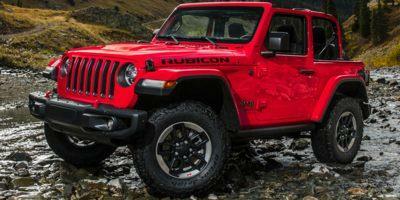 The brand's symbolic Wrangler model enters a new generation of off-road and on-road performance for 2018. 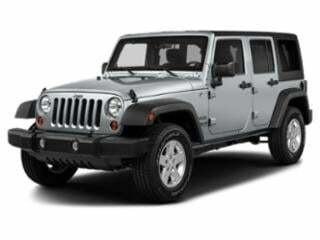 Retaining a classic, rugged appearance that makes the vehicle recognizable, the new Jeep Wrangler's bodywork features the extensive use of aluminum for reducing weight. 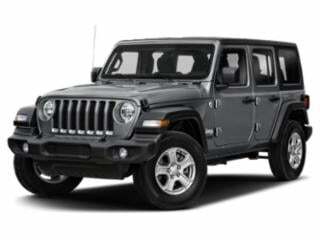 Boasting industry-leading approach angle and a 10.9-inch ground clearance, the 2018 Wrangler offers the choice of two four-wheel drive systems as well as power from either a turbocharged 2.0-liter four-cylinder engine or a 3.6-liter Pentastar V-6. 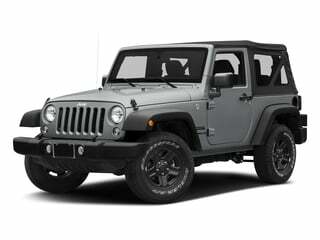 Fans of the 2017 version of the Wrangler can still purchase the vehicle in 2018 as the Jeep Wrangler JK. Golden Eagle, Freedom as well as Attitude Edition of the Wrangler JK is also available adhering to unique themes with special equipment. 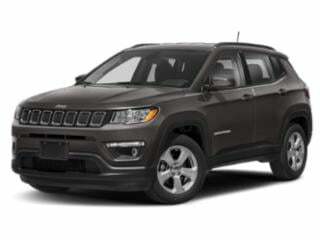 The 2018 Jeep Cherokee gains greater premium equipment with introduction of the Latitude trim level as a new base model. 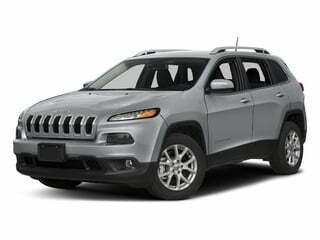 HID headlights, 17-inch aluminum wheels, rear backup camera and roof rails are included with the new Cherokee Latitude. 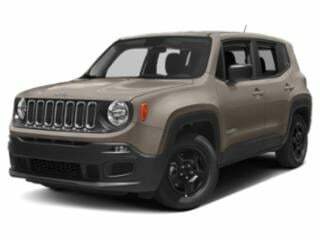 The 2018 Renegade small sport utility receives ParkView backup camera standard features on all models while updated Uconnect audio systems are also added. 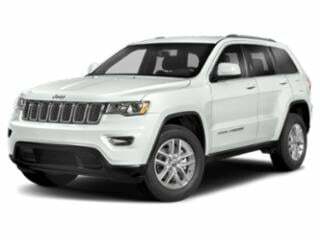 The most powerful Jeep brand ever sold, the all-new Trailhawk version of the Jeep Grand Cherokee is propelled by a supercharged 6.2-liter V-8 generating 707 horsepower.